Here, Emily Warner simplifies the methods of miniaturization into bite-sized pieces. Miniaturization is a powerful innovation tool utilized in nearly every industry. 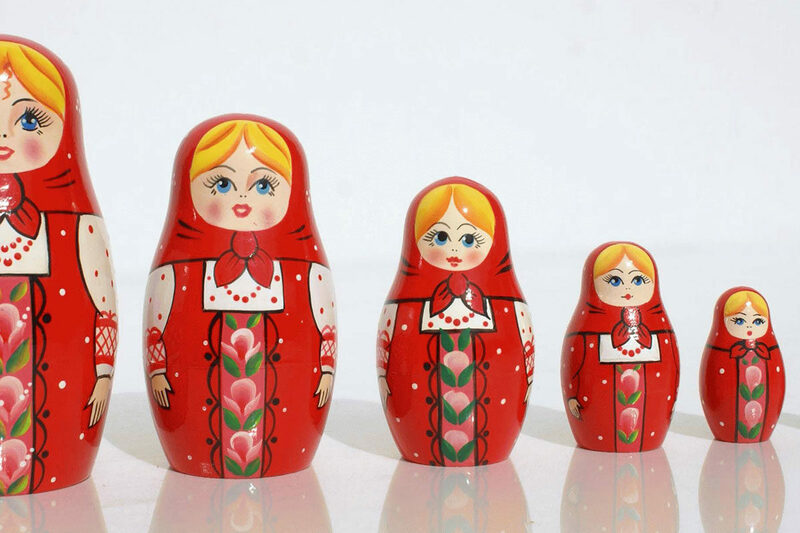 The basic concept of miniaturization is taking something and making it smaller. Sounds simple, right? It’s easy to assume that miniaturization merely involves scaling a component’s dimensions down to create a smaller component. Sure, this scalar shrinking can work up to a point; but this approach breaks down when the fabrication processes and/or materials are incompatible with the miniaturized component. To illustrate limits to miniaturization, take a piece of paper and fold it in half. You reduced your writing space by 50% through the process of folding. If you keep folding the paper in half, eventually you will be unable to fold the paper anymore. At that point the folding process breaks down. To make that piece of paper even smaller, you must change the process. At this point, you need to try a new process: break out your trusty scissors and cut the folded paper in half. The size of the paper is still reduced, but through a different method. The original method, folding, eventually broke down and a new process, cutting, became necessary to continue. If only product miniaturization were so easy! 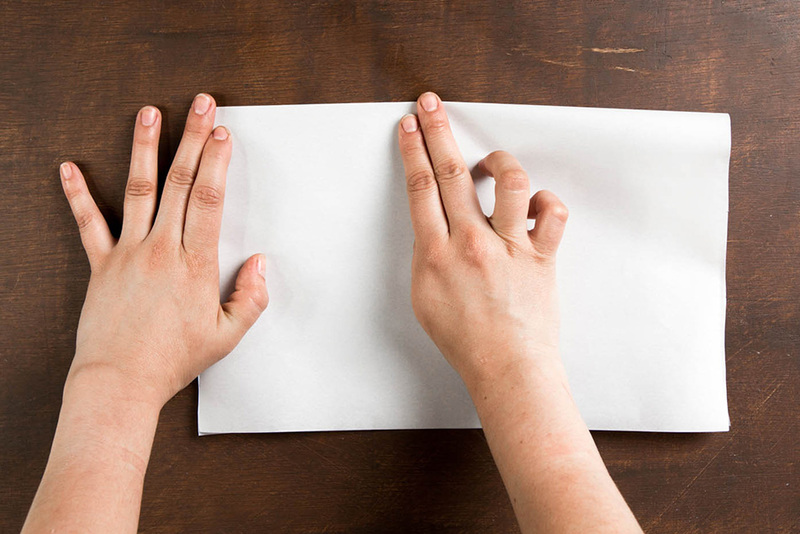 If you keep folding a piece of paper in half, eventually you will be unable to fold the paper anymore. To make that piece of paper even smaller, you must change the process. While oversimplified, the process of miniaturizing that piece of paper illustrates the driving force behind many innovative miniaturization methods. Reducing the size of individual components to make a smaller overall product is a straightforward concept. However, the implementation is often more complex. When components are reduced in size, the whole system can be affected. The connections (or communication) between the component and other pieces of the system could change. Imagine taking a gear of a watch and changing its size. The altered gear is not going to fit with the other gears of the watch. In order to make it fit, the surrounding pieces will also need to be altered. In the case of miniaturized electronic components, associated changes can include signal output, board mounting and interface alterations. The influence of one component on the overall system is often extensive, and adapting the original design to incorporate miniaturized components requires a fair amount of time and effort. Imagine taking a gear of a watch and changing its size. 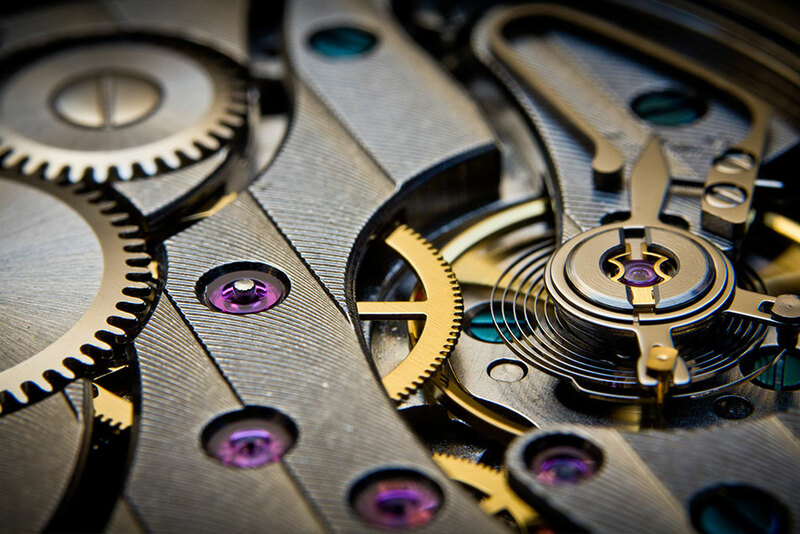 The altered gear is not going to fit with the other gears of the watch; the surrounding pieces will also need to be altered. Micro-Electrical Mechanical Systems (MEMS) have spurred major advancements in electronics miniaturization. MEMS are extremely small mechanical or electro-mechanical systems. Imagine a system of gears that is smaller than a dust mite but produces an electrical signal that can be detected by the larger system. For perspective, see the next image (below) where a MEMS is compared to a human hair. In general, MEMS can be categorized as structures, sensors, actuators, or microelectronics, and thus can be utilized for a wide variety of applications in almost every industry. A polymeric nanofiber mounted on a MEMS micromachine for tensile testing. A human hair at the upper half of the images provides a familiar scale. 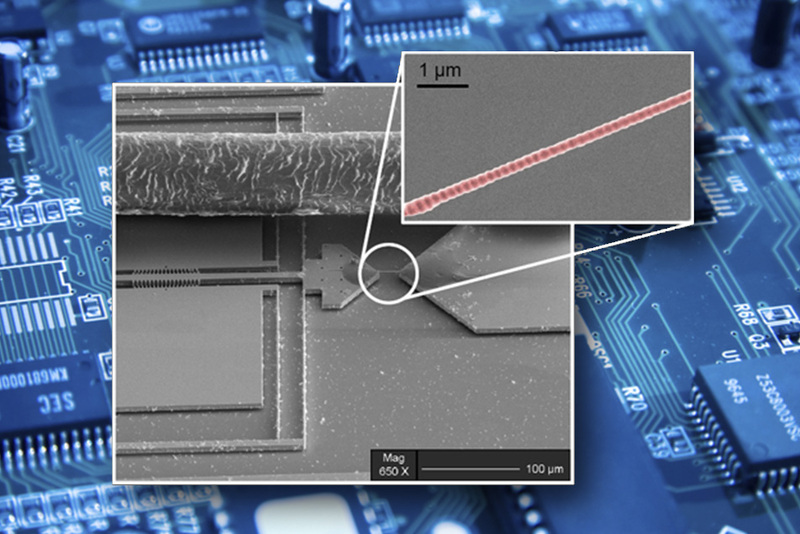 Inset: A polymeric nanofiber being stretched in a MEMS device. Battery technology has also paved the way for miniaturization. Through the development of new chemistries, manufacturers have been able to pack more power into a fixed space. This allows for either a longer battery life in the same footprint or reduction in the size of the battery while retaining the same life as the original. Additional flexibility in battery geometry also permits the design of smaller products. Battery geometry can be tailored to utilize available space, unlike traditional bulky batteries which forced the product to be designed to accommodate them. 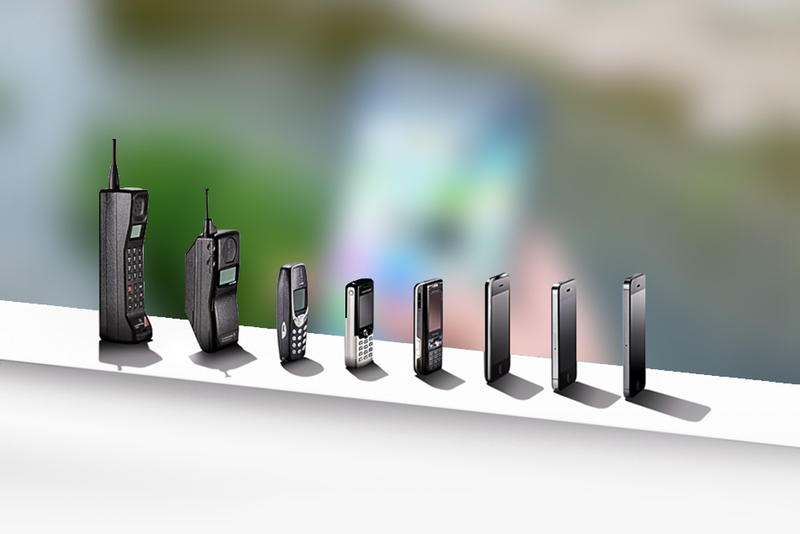 Much like the mobile phone, data storage has experienced major improvements with miniaturization. Movies used to be stored on film and in relatively large VHS and Beta tapes. Now, physical copies of movies are stored digitally on DVD and Blu-ray discs, which in turn are being supplanted by streaming services. Data storage for PC’s and other devices has followed a similar path, to USB flash drives and SD cards. The Micro-SD cards are a far cry from floppy disks. Not only has the footprint of the data storage device been drastically reduced, but the storage within a given footprint has skyrocketed. 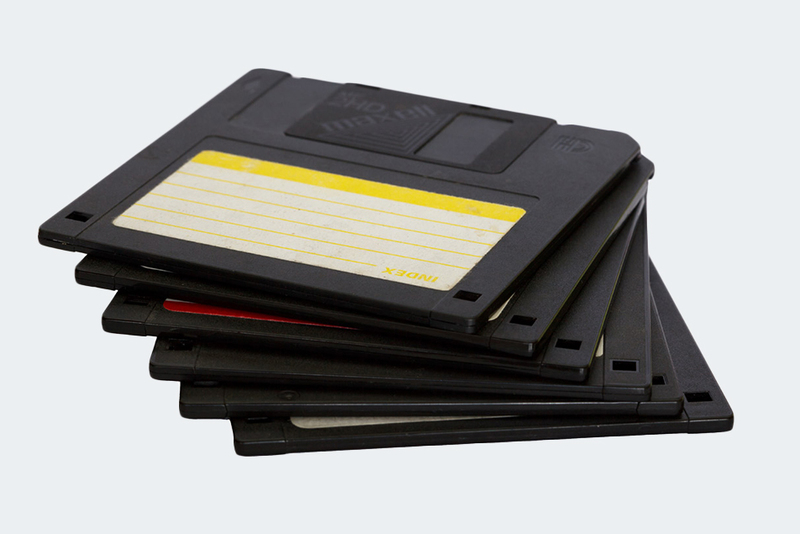 In order to store 1GB of data on 1.44MB 3.5” floppy disks you would need 729 disks! A 1 GB storage capability is considered small by today’s standards, where 32GB and 64GB SD cards are commonplace. In order to store 1GB of data on 1.44MB 3.5” floppy disks you would need 729 disks! There are many examples where miniaturization of a product is not focused on shrinking the size of individual components within a product package, but rather combining functionality. In these cases, multiple components with historically independent functions are combined to save space within the product. For example, capacitive touchscreen technology has allowed for the combination of the keyboard and display in smart phones. 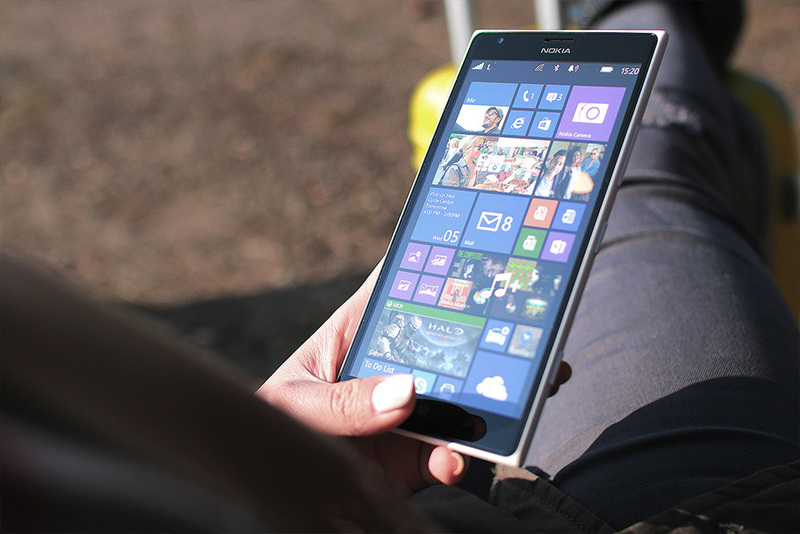 A smart phone itself is a combination of several previously independent devices, merging the functions of a phone, PC, personal organizer, media player, camera, gaming console and GPS. A smart phone is a combination of several previously independent devices, merging the functions of a phone, PC, personal organizer, media player, camera, gaming console and GPS. Outsourcing shifts functionality from the physical hardware of a device into software. Outsourcing was initially done by adding more intelligence to the devices themselves. The rapidly expanding market of internet-ready devices has enabled additional computational power and intelligence to be outsourced to remote servers. Instead of doing all of the computation on its own, a connected device can send and receive data from a larger computing system possessing the hardware that would otherwise take up space in the device. For example, the popular music identification app Shazam allows a user to record a snippet of an unknown song on their device and upload it to the Shazam system. Once uploaded, Shazam compares the unknown song to a comprehensive database of songs. If a match is found, Shazam sends the song info to the user’s device. While the phone sends and receives data, the analysis (and the robust database and computing power required) is “outsourced” to Shazam. Outsourcing is also applied to data storage. Data can be uploaded to that famous “cloud,” where it is stored and managed on remote servers. More and more companies (e.g. Netflix, Google and Dropbox) base their business model on leveraging cloud technology. These companies offer services for managing personal and enterprise content. Our devices, files and libraries have all shrunk as a result of outsourced data storage. Rather than a single large server network, small computing tasks can be distributed to many independent devices to accomplish a larger objective. The Samsung Power Sleep application allows individual mobile devices to assist in global scientific research led by the University of Vienna. Users donate mobile power while they sleep as small packets of data are received by their phones to perform calculations on. Results are returned to research lab servers before app users awake, harnessing the vast network of computing power in idle smart phones to help scientists solve problems. Currently, the app is being used for comparing protein sequences. The University will release the results via an open source (free access) database, available to scientists worldwide for use in a wide range of scientific endeavors, including disease treatment and prevention. 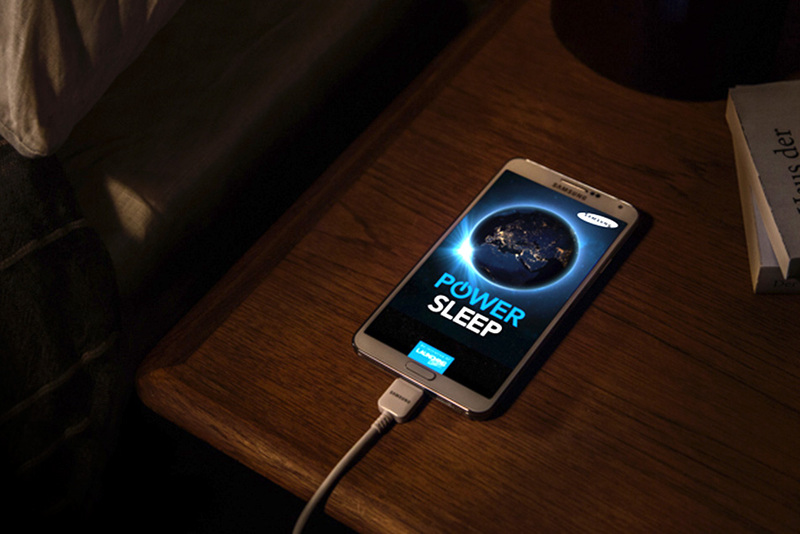 The Samsung Power Sleep application allows individual mobile devices to assist in global scientific research led by the University of Vienna. Miniaturization has had a far-reaching influence on many different industries, but one of the biggest benefactors is the communication industry. Thirty-two years ago, one of the first commercially available cell phones, the Motorola DynaTAC 8000X, hit the market. Measuring 13 x 1.75 x 3.5 inches and weighing in at 1.76 pounds, the only thing it could do was make calls. An average smart phone from 2015 measured 5.8 x 2.9 x 0.34 inches, weighed 0.34 pounds, and was packed with enough functionality to provide multiple communication platforms, entertainment, internet access, and so much more. This transformation was achieved through miniaturization, and it has fundamentally changed the way that we interact on a daily basis. The advancement of cell phones. Do I spy a u-curve in the making? The medical industry has also reaped the benefits of miniaturization. One of the main drivers is the need to make portable, patient-friendly equipment. X-ray machines were historically installed in a dedicated room, but are now small enough to fit on a cart that can be wheeled to patients’ rooms. Improvements in portability have allowed for more treatments to be administered outside of a traditional clinical setting. Patients are now able to take treatments home that historically would have required weeks of hospitalization. To that end, bb7 partnered with Bellerophon to develop the INOpulse Mark2 device, currently in clinical trials. 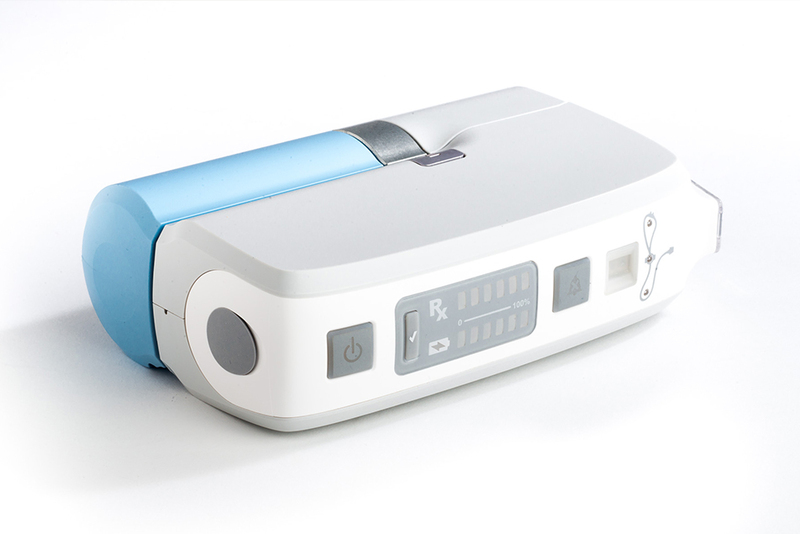 This medical device is a miniaturized, portable version of a larger predicate device. It delivers nitric oxide to patients to treat the symptoms of pulmonary hypertension. Initial devices that used this technology were on a wheeled cart, while the Mark2 weighs 2.5 pounds and is about the size of a paperback book. The Mark2 weighs 2.5 pounds and is about the size of a paperback book. On an even smaller scale, Nano-Robotic technology is being developed to aid in medical diagnosis and treatment. One application under development plans to inject tiny machines into the bloodstream that will selectively deliver treatments directly to diseased tissues. Technology like this will allow more intelligent, patient-specific treatment options that may lead to better outcomes. Like the communication industry, the automotive industry has embarked on a radical transformation. The industry is shifting from “simply” manufacturing vehicles to creating the much-publicized self-driving cars. Already, cars are self-diagnosing smart vehicles that double as multimedia entertainment systems and personal navigators. The automotive industry has always added “bells and whistles” to high-end automobiles but, with the help of miniaturization, an increasing number of features can be included in standard vehicles, including smart headlights and Bluetooth connectivity. 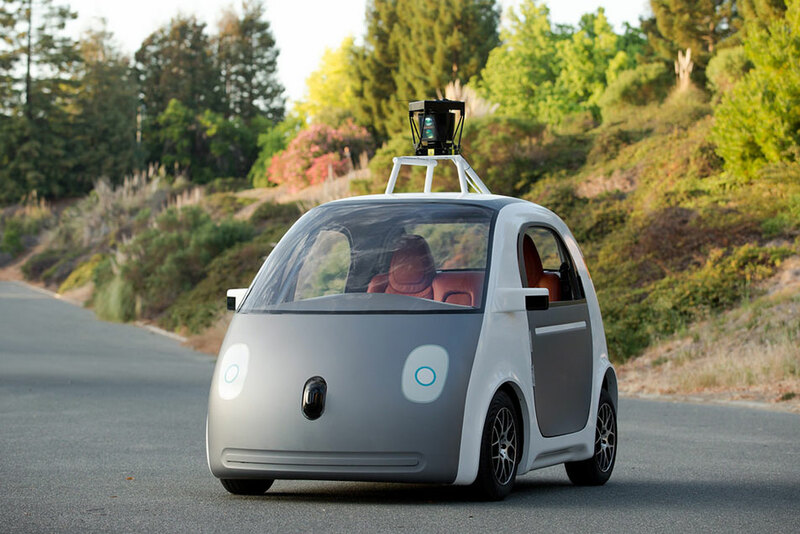 Self-driving cars are an achievable reality thanks to miniaturization and innovation. Driven by gas mileage and consumer demand, weight is a critical factor of vehicle design. Miniaturization has provided the industry with the small, light components which make it possible for some car models to have features like automated parallel parking and blind spot monitoring. And those self-driving cars that will forever change the industry and our lives? An achievable reality – thanks to miniaturization innovation. This idea of miniaturization is so huge it can fill two articles! This initial installment focuses mainly on the overall concept of miniaturization, its implementation, and its benefits. Stay tuned for Part Two where we will discuss the limiting factors of miniaturization, and potential solutions to those limitations. How Many Floppy Disks Can You Fit in a Terabyte?